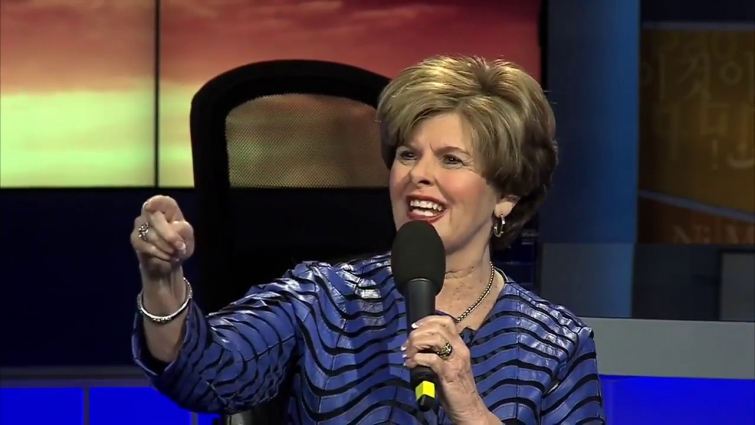 Cindy Jacobs Describes Vision As "A Huge Wave Of Holy Spirit's Power"
Cindy Jacobs recently had a vision while she was praying and explained that she saw a huge wave and that the Lord spoke to her that there is a momentum gathering of the power of the Holy Spirit, according to Charisma. Jacobs interpreted her vision as a wave that gathers power and goes towards the shore, and that it can be seen as though many people are working together. "Rise up, catch the wave, get in the momentum, and you will be a person who helps mark history"
Jacobs continued by saying that "This is a time of not only acceleration but momentum. I see momentum for businesses that are believing to multiply your numbers. I see momentum for people who are saying, "My life seems like it's stuck, like I'm not going anywhere." Well, the Holy Spirit is going to reveal to you—this may sound funny—where to "surf" the big waves." Jacob's vision got even more challenging when she explained that in her vision the Lord said: "My child, this is up to you. What do you want to do? Do you want to be in a place where you're not in the move, or you're not in the momentum? Or do you want to be at the forefront? Do you want to be part of the wave that is gathering for the harvest of souls? I will open a door for you. Don't feel useless." Jacob's, however, ended with an encouraging statement to make sure that we understand that there are only great children of God and that now ministry is too small for God. "I see some people feel like your time has passed you by, or you just feel like you're not useful anymore. Maybe you're a senior. But the Lord says, "Oh no, you are needed now more than ever." And the Lord is going to show you how to plug in, whether you plug in with intercession for ministry, whether you will start visiting people, whatever it is. There's no small ministry; there are only great children of God." "So I want to say to you: Rise up, catch the wave, get in the momentum, and you will be a person who helps mark history. God bless you."